It’s here! 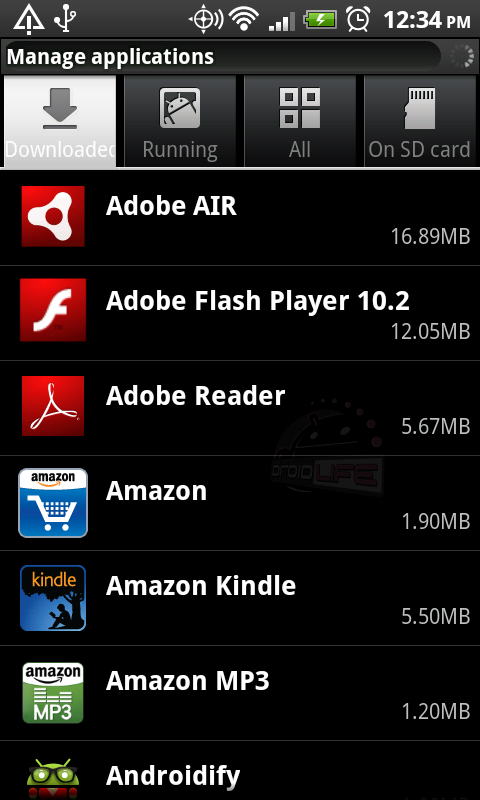 Flash 10.2 has been released to the Android Market and can now fuel your embedded Youtube watching addiction. Experience the entire web the way it was meant to be experienced, just like you would on your PC, but not your iPad2.